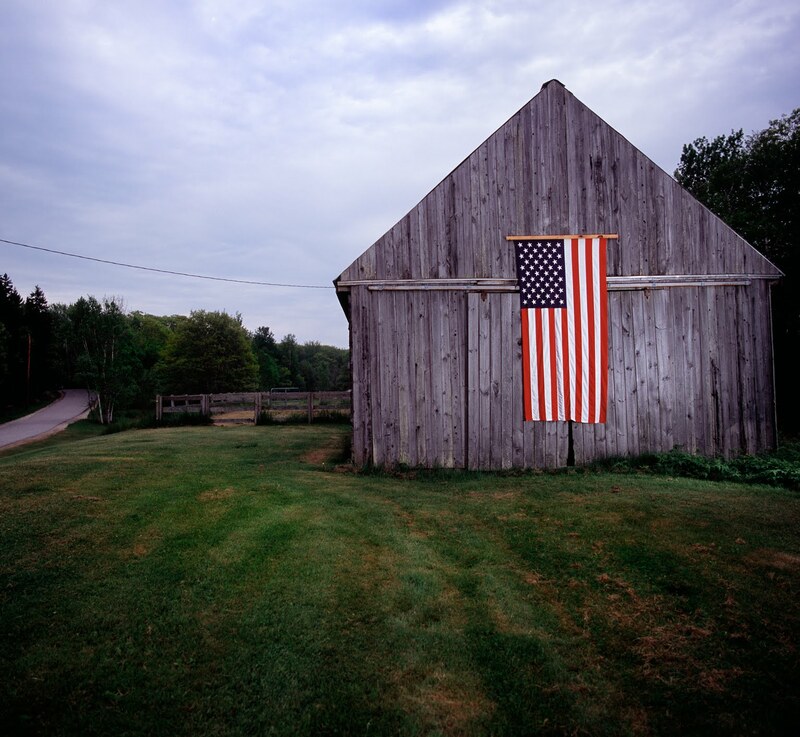 There are many stories that need to be told about Americans today. 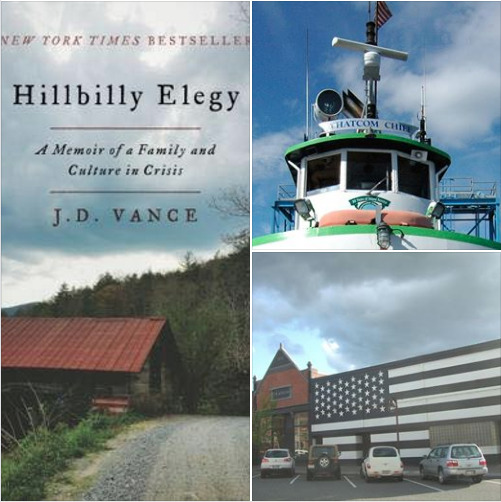 J. D. Vance's book Hillbilly Elegy is a must read for anyone trying to understand why so many people feel they are left out of the system. The American Dream has passed for some. While others prosper.